I just wanted to send an end of June shout-out to three great mom-run businesses I've been featuring for the month of June! They have some exclusive deals for our fans & Facebook friends that are about to run out, so be sure to take advantage of these promos, deals & highlights before they end! 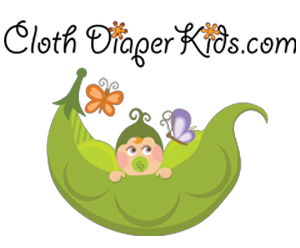 Milies Boutique is a chic new online boutique specializing in everything from cloth diapers (including swim diapers! ), wet bags, Babylegs, and other gear for baby and mama! Use exclusive code MACKID for free shipping, or SPNG5OFF for 5% off your cart purchase! You can also look up Milies Boutique on Facebook or Twitter. 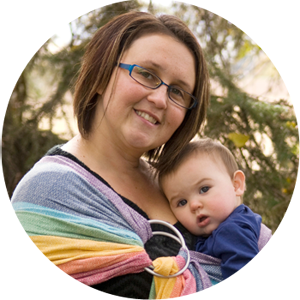 Bumblebee Baby is a Canadian-based company specializing in eco-friendly items for baby and the home! 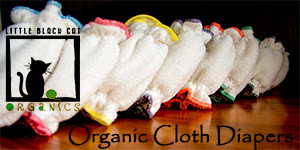 Cloth diapers are one of their speciality, and they have a great selection of fluffy goods and accessories. Some other highlights are local, mama-made items, chemical free mosquito solutions, wool dryer balls, and more! They are currently offering 15% off your total purchase price if you pickup in Sherwood Park, Alberta, to deal with the Canada Post strike (enter code NOPOST). You can also look up Bumblebee Baby on Facebook. Hurley and Nikki team up on Hyena Cart to produce an array hand-sewn items that are over the top cute! They have gorgeous pre-made and custom pocket diapers (that are totally one-of-a-kind! ), nursing pads, toddler dresses and pinafores, coffee cozies, mama cloth, and even more in their ever-refreshing collection. As part of this promotion, mention that we sent you, and you can receive 15% off any of Nikki's creations! You can also find Modified Momma Creations on Facebook.